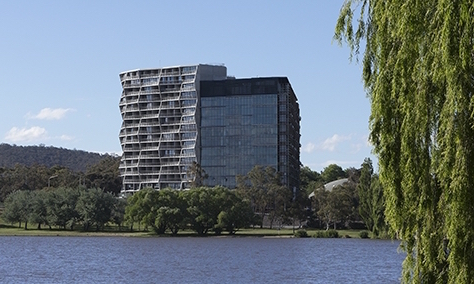 The Planning Institute of Australia has awarded its Great Place Award to the NewActon precinct as part of the ACT 2015 Awards for Planning Excellence. The institute’s judges praised NewActon’s strong sense of identity in what was once a disconnected development. Last year, there was no Great Place Award as part of the ACT Awards; however, in 2014, spaces that received the award included: NSW’s Bankstown Library and Knowledge Centre and QLD’s Jezzine Barracks in Townsville. The award adds to an already impressive haul of local, national and international wins for the NewActon precinct.